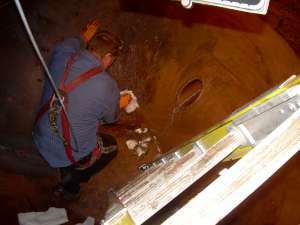 Composite Industrial Group, Inc. is trained in the safety issues involved with working in confined spaces. 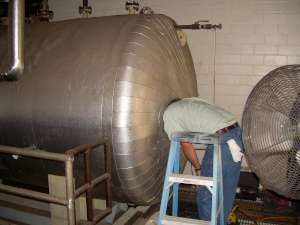 We are trained to monitor hazardous atmospheres including; limited entry and egress, oxygen-rich or deficient environments, flammability and the abundance of physical hazards associated with confined spaces. This high risk environment should always be respected and every measure is taken to promote a safe work environment for our employees and a quality service to our customers. 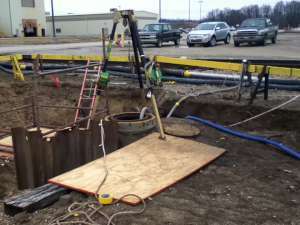 experience working in hazardous environments and we feel that our well-documented safety plans and confined space certifications are your assurance of our respect and attention to only the safest work practices.